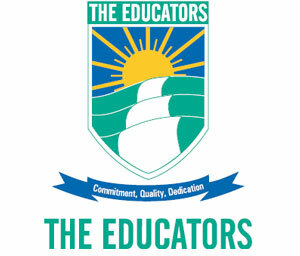 "I feel privileged to be part of an organisation that has a long tradition of dedicated service for the nation.First and foremost, we are committed to serving the community by providing quality education of an international standard within our cultural framework in our schools across the country. 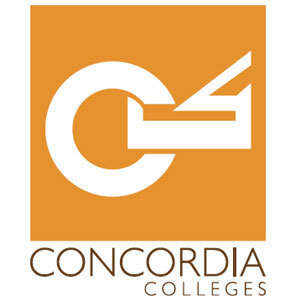 We are one of the largest privately owned schools in the world with more than 247,000 students and thousands of caring and dedicated staff members.Our schools offer the finest facilities, which include state-of-the art computer laboratories, fully equipped science laboratories, well stocked libraries, teaching aids and other essentials necessary for an environment that is conducive to teaching and learning. It has been 42 years since the Beaconhouse School System came into being, and over these wonderful years we have grown from strength to strength and made significant contributions towards the quality and standard of education in Pakistan. We believe that every child has a right to education. We endeavour to and will continue to extend our reach so that meaningful, accessible and affordable education is available to all children. It is with this firm belief in the right for quality, accessible and affordable education that The Educators came into existence. We hope to forge a strong alliance with all those who believe in and share our vision by inviting them to join our cause." 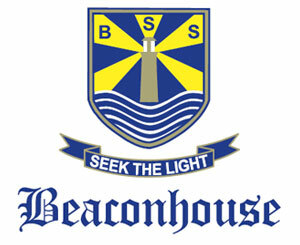 Over the last 42 years, Beaconhouse has developed into one of the largest educational systems in the world. 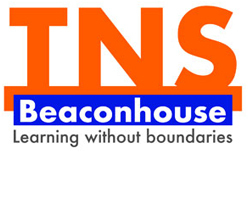 Established in November 1975 by Mrs. Nasreen Kasuri as the Les Anges Montessori Academy for toddlers, Beaconhouse has since grown into a global network of private schools, institutes and universities. 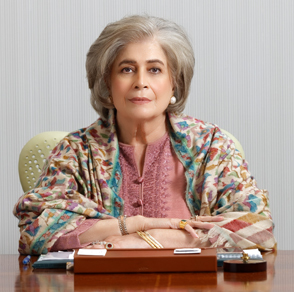 Mrs. Kasuri has played a significant role in the development and advancement of education in the private sector in Pakistan and has helped to bridge the gap between expensive quality education and affordable quality education. Mrs. Kasuri is very supportive of, and has encouraged, women empowerment in the country. Under her wing, Beaconhouse is a female-friendly organisation and sixty-two percentile of employees including a considerable number in the senior management are women. 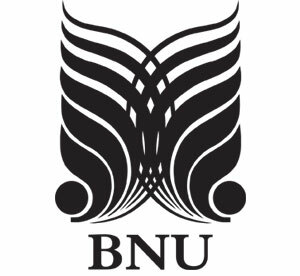 With a vision that endeavours to provide the tools, knowledge-pool and the right platform for students to build themselves a brighter future, Mrs. Kasuri established BNU, the non-profit first liberal Arts University of Pakistan. She is also part of several committees, some of which include the Queen Mary College for Women, the National College of Arts, the Education Advisory Board of Pakistan, World Wide Fund for Pakistan, Sanjan Nagar Education Trust and the Punjab Education Foundation. Mrs. Kasuri has a Bachelor’s degree in Applied Psychology and History from Kinnaird College, Lahore; an MBA from TRIUM, the graduate programme of New York University, London School of Economics, and École des Hautes Études Commerciales de Paris.